Our restaurant, located on level 1, features large French windows overlooking the immaculate garden. Guests can enjoy buffet breakfast, set lunch and dinner, while enjoying the beautiful views. Available for events of up to 90 guests. 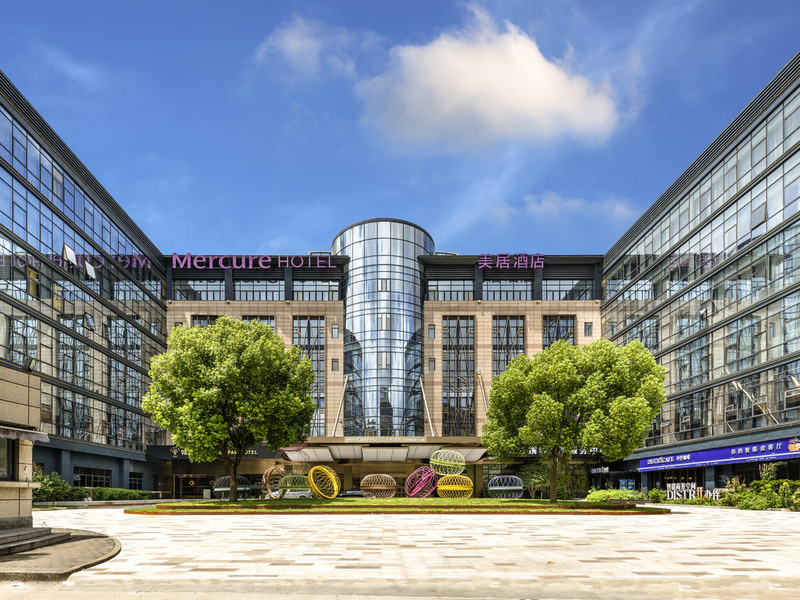 Dear customer，thank you for staying Mercue Shanghai Hongqiao Soho. We are very glad to heard that you liked our hotel with the employees and the service.We sincerely look forward to see you . Have a good day, thank you.